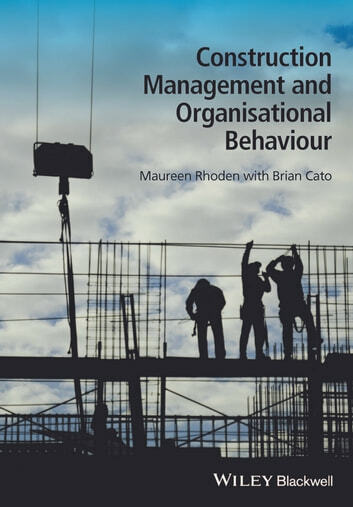 This book offers a comprehensive and up-to-date account of management ideas and practices, focusing on the human relations side of construction management. Easily accessible and suitable for use within the classroom or in distance learning situations, it discusses a range of themes and trends covering evidence based management practices in the construction industry. A variety of learning elements will be included, such as case studies, projects, and review questions, fully supported by interactive web based material including multiple choice questions, exercises, annotated links to other relevant web sites and an online glossary to explain key terms. Each chapter will also contain annotated further reading, chapter summaries and outline summaries of relevant legislation within the construction industry.